Bored kids? 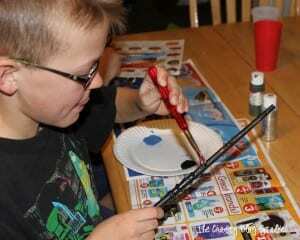 These summer crafts are kid tested and kid approved. Make summer fun and fill it with crafts for kids! I offer to let them scrub toilets and wash windows if they are so bored, but it still doesn’t stop the whining. So while these projects aren’t a permanent solution, they will definitely solve the boredom problem for a bit – at least long enough to actually complete them. 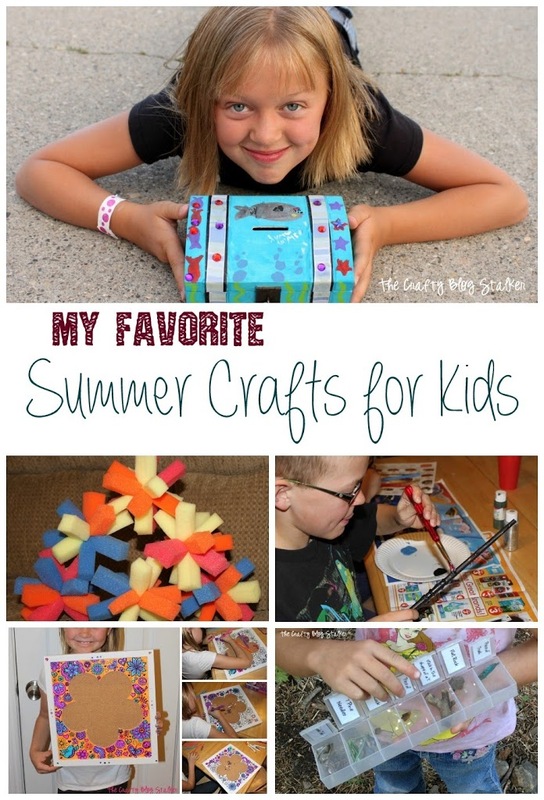 All of these summer crafts are kid tested by my own kids so I know they work! Smaller kids would need some help with these Sponge Balls but these are great for water play on a hot day. You can even purchase kits like the Doodle Deco Memo Board and let your older child loose to create their own design. Now the kids didn’t help me so much with making these but they loved playing with these Scavenger Hunt Find It games afterward! Did you know you can make your own Magic Wands out of paper? The kids had a ball with these and played with them for months afterward. Yummy Chocolate Dipped Marshmallows. 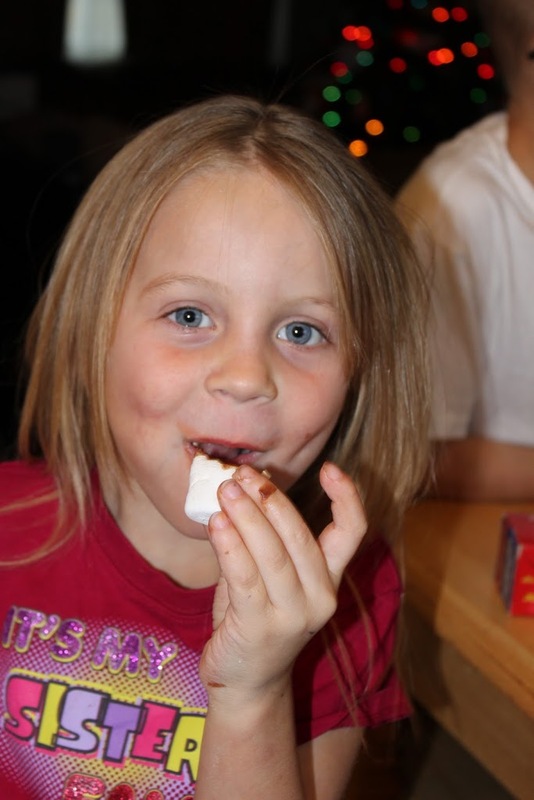 This picture was actually taken at Christmas time, but I think anytime is a good time for some mallows and chocolate. Plus it’s always fun to add different toppings like sprinkles or even m&m’s! 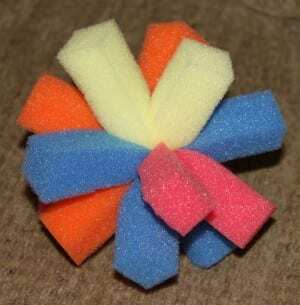 AND try to think of what your favorite summer craft was when you were a kid. I am sure that your kids would love to do it too plus it always fun to share the memories! these projects look fun!! I’d love if you’d come share them at my Sunday Funday Linky Party! eeek! I love these all! I am working on a Kids Summer Craft Camp on my blog right now and these would fit in wonderfully there! I especially like the wands, I have a pile of bamboo that I just chopped down that I bet would work perfect for wands! I hope you join us for our link up this week, it closes tomorrow so hurry on over! 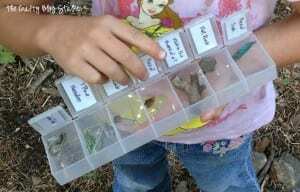 A lovely list of ideas, I’ve just started thinking about a few things to do with my little boy in the summer holidays so this was great to come across. I love the scavenger hunt boxes. What a cute idea. Lots of great ideas here.